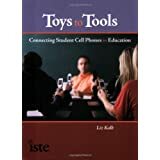 Schools that implement a Bring Your Own Device (BYOD) approach to technology have taken great care to develop strong policies and guidelines for students using their own devices. Most schools inform the parents, asking them to sign permission forms and BYOD policy guidelines, and spend much time justifying “why” they have a BYOD policy. 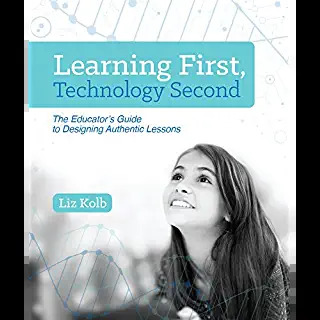 Yet, schools tend to leave out an important piece: how parents can best support the schools BYOD learning to policies at home. Many parents are often a bit confused as to what their role is in a BYOD school. What are the optimal devices that work best for my child to fully participate in the BYOD activities at school? 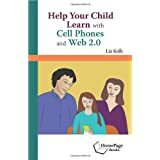 What type of mobile plan do your recommend that I/we purchase for my child’s device? Do you recommend that my child pay for their own device or is it better that I pay for all or part of it? Does our family need to have Wifi or Broadband Internet? If we don’t have Broadband Internet, is there another way we can participate? 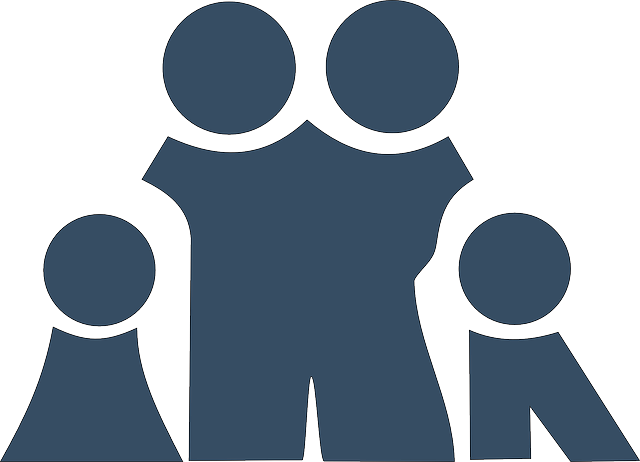 Are there any software or hardware companies where the school has a “discount” for families? What if we cannot afford a device for our child? Does the school provide devices to loan to families? Does the school have a scholarship account for children in need? What are the rules and structures around device use at school? Should I be implementing these same rules at home? Do you have any resources that could help support digital citizenship at home? 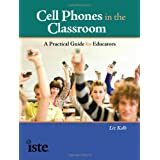 Are there classroom or school activities that I can also participate in through my mobile device? 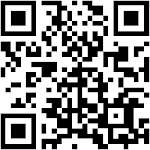 Do you have any suggestions how I can better communicate with my child through our mobile devices?